When we were in New Zealand recently, we visited several Lavender Farms. 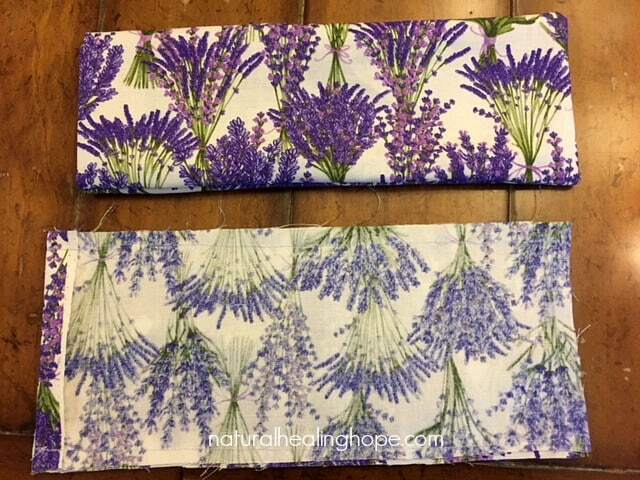 One of them had an adorable shop with many unique gifts made with lavender where we found these beautiful lavender eye pillows. We bought a couple of them to bring home for gifts. As soon as we got home we quickly wished we would have purchased more because we not didn’t keep any for ourselves and we wished we had more to have on hand for gifts. 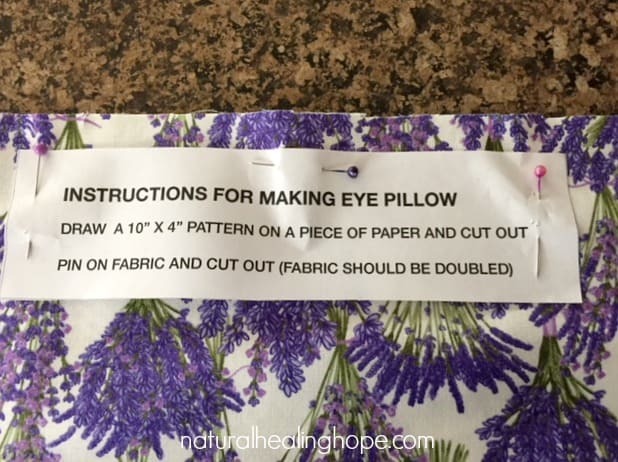 So my mom and I decided to research how to make our own DIY Lavender Pillows. 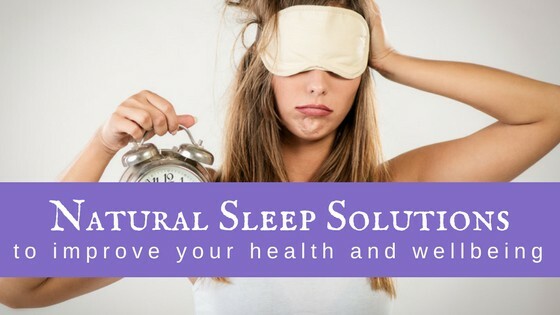 Note: If you have problems with sleep, I suggest reading my post Natural Sleep Solutions To Improve Your Overall Health and Wellbeing and grab my FREE Weekly Sleep Diary to help you find what works for you in helping you sleep better. 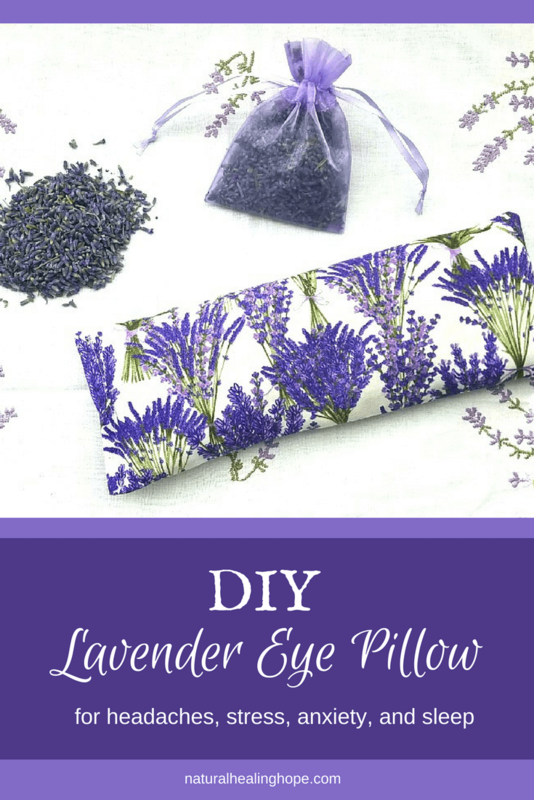 I find that after being at my desk all day typing on the keyboard and looking at a computer screen, taking a few minutes to lay down and relax with this DIY Lavender Eye Pillow is just want I need to recharge my batteries. I can feel the tension and stress go away as I lay there. 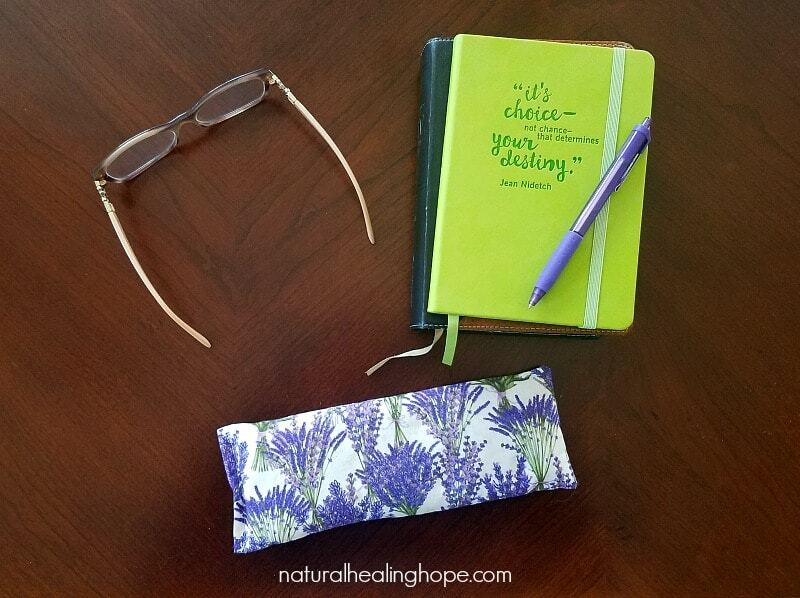 The aroma of the lavender is so pleasant and calming and the light weight on my eyes feels really comforting. The added benefit is that it blocks out the light of day for a few minutes to give my eyes a rest from the bright computer screen. Sometimes I get migraines if I am looking at my computer screen too much without a break. Sewing Machine: If you don’t have one, you can get this small portable one for less than $30 for all your small DIY sewing projects. Your choice of 1 cup of rice, buckwheat, wheat berry or flax seeds. 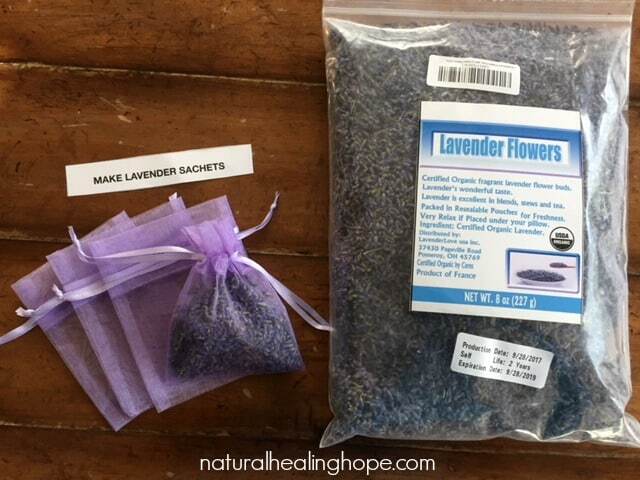 Lavender: There are many good options of organic lavender available on Amazon. Pin the pattern on the fabric that is doubled or folded in half. Place the right sides together. Fold down a 1/2″ cuff at the top. Sew 1/2″ seams on 2 sides and the bottom. Trim seams and turn inside out. Stuff with a mixture of 1 cup white rice, buckwheat, wheat berry or flax seeds and a 1/2 cup of lavender. Sew the top opening to close either by hand or with the sewing machine. Use one of these items if you don’t have a sewing machine. Fold in the 1/2″ seam to the wrong side of the fabric on 3 sides. Iron to hold seams down flat. Place the double sided tape, fusing tape, or glue on the seam allowance being careful to not go over the edges. Stuff like the directions above. When full, fold a 1/2″ seam on the top to the inside and place the double sided tape, fusing tape, or glue on the seam allowance and press together to seal tightly. Shake contents to the other end and iron the new seam if you used fusing tape. 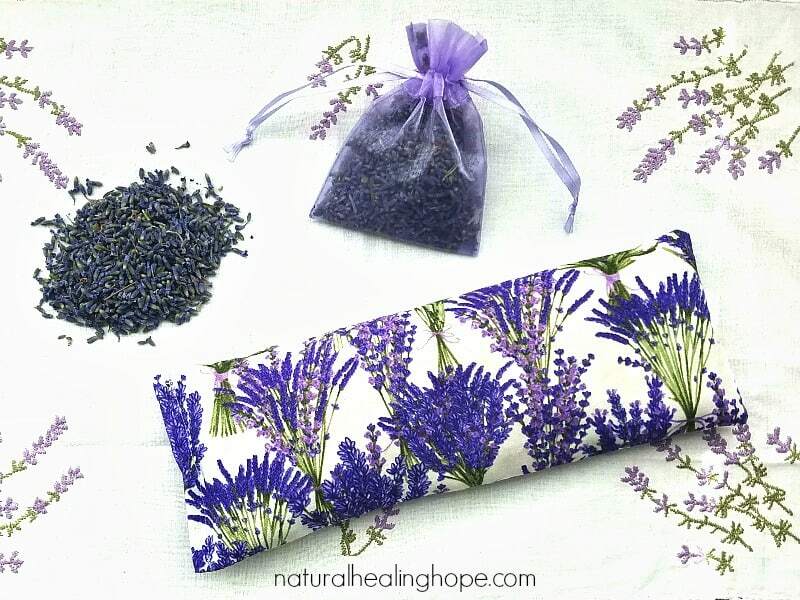 Instructions to go with the DIY Lavender Eye Pillow: Place in the microwave beside half a cup of water, warm gently for 20 seconds or keep in a ziplock bag in the freezer to use as a cold pack. 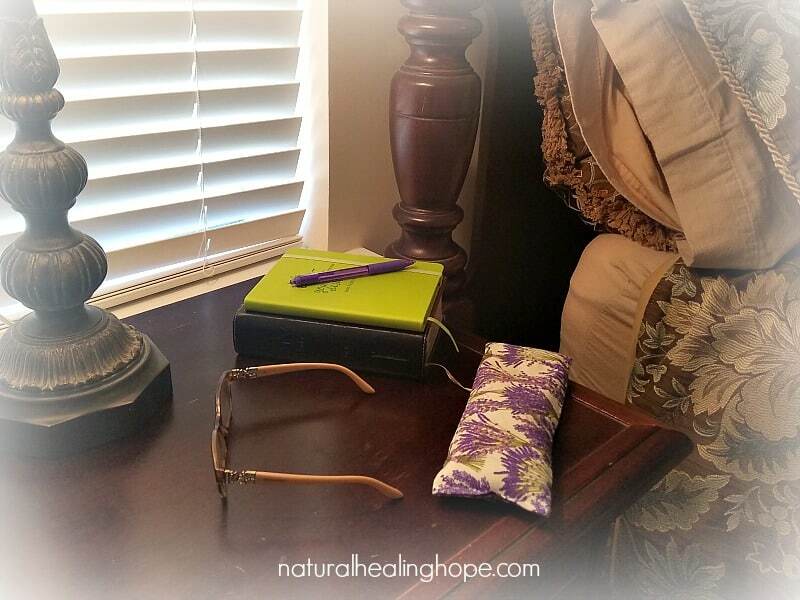 Gently place on the forehead/eyes to relieve tension headaches, migraines, stress, anxiety, and help induce sleep. Note: I just use as is for my little midday rests. 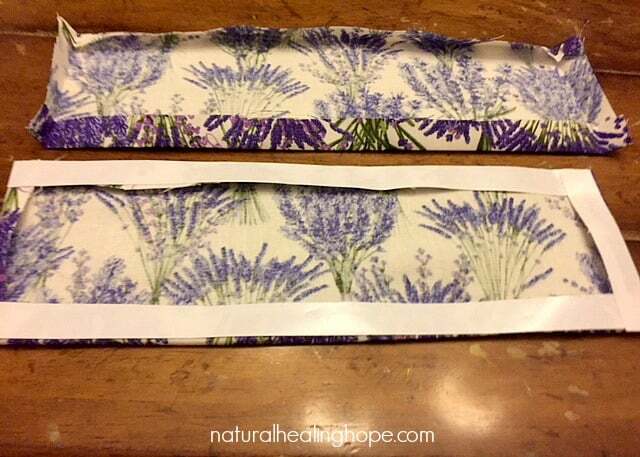 With the extra lavender, you can make sachets to go with your DIY Lavender Eye Masks. You can get a wide variety of organza the bags to use for the sachets also at Amazon. You can put these in your drawers to keep your clothing fresh and if you have wool clothes this will keep the moths away. My mom has a group of friends from her church that get together for lunch every month to celebrate everyones birthdays. Everyone bring gifts for whoever had a birthday that month. 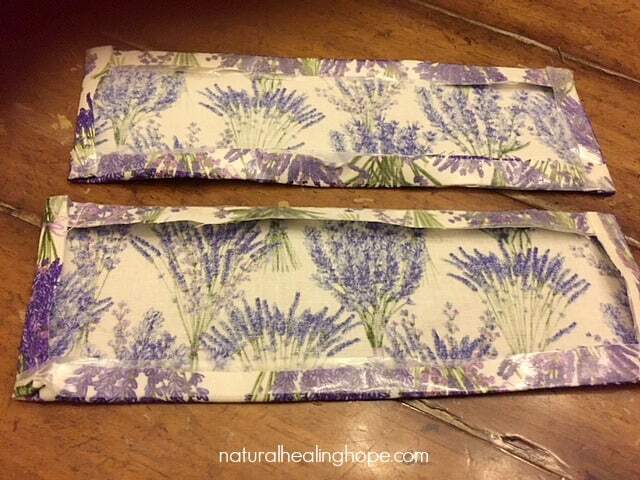 This month, my mom made these DIY Lavender Eye Pillows and Lavender Sachets for her friends and included a little box of Hope Cards. 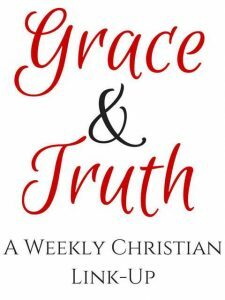 I have mentioned these cards in several posts including, Therapeutic Gifts To Offer Hope and Encouragement, Ways to Show Random Acts of Kindness All Year Long and How to Hold onto Hope When You Are Hanging By A Thread. 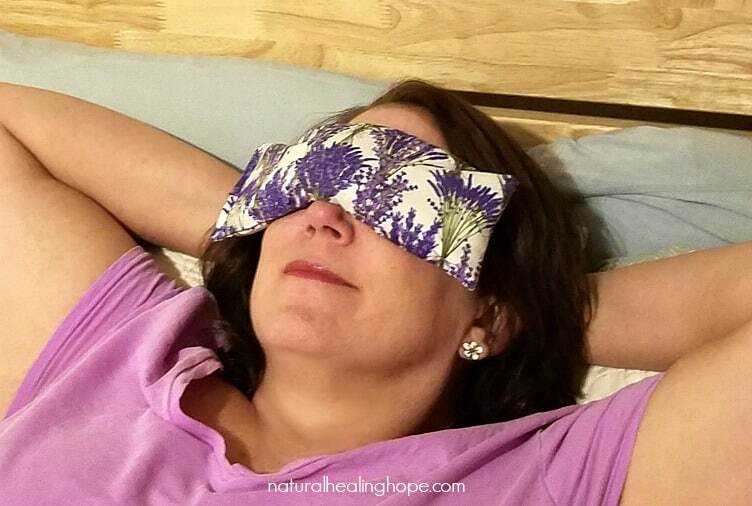 I hope this post inspires you to make your own DIY Lavender Eye Masks to experience the therapeutic benefits for yourself and also to make them as gifts for your friends and family. 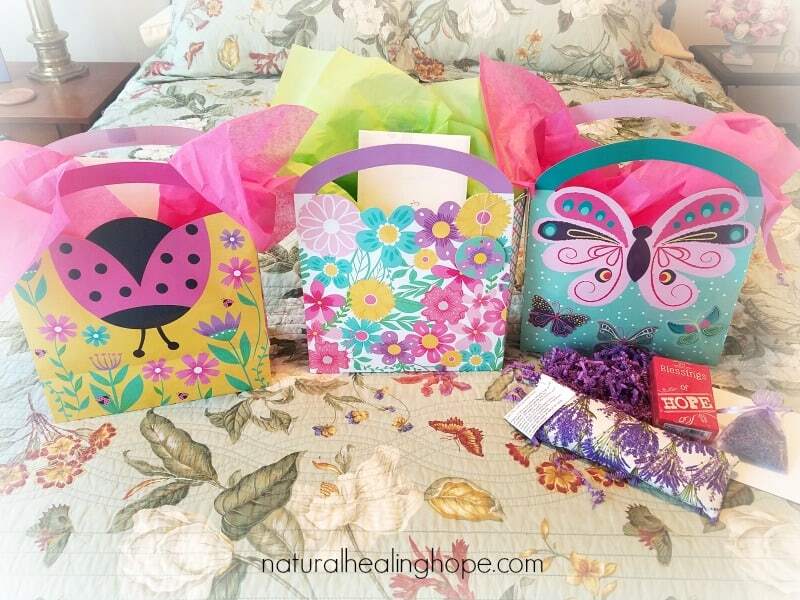 You can’t beat a homemade thoughtful gift that has so many benefits for health and wellbeing. 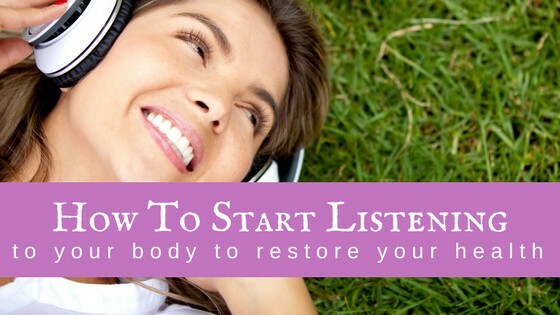 If you enjoyed this post, please save it to one of your Pinterest boards to reference later. And share with your friends. Sharing is caring!